Auto Key Programmer How to collect the Bonus Points for VVDI remote? How to collect the Bonus Points for VVDI remote? The Xhorse bonus point system is meant to reward you with points each time you use the Xhorse remotes. 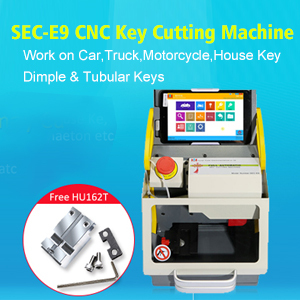 For example, VVDI Key tool Clone 48 96bit authorization costs 100 Bonus Points each time or you can buy calculation tokens as well, price for token is $8. So if you have Bonus Points you can save money. 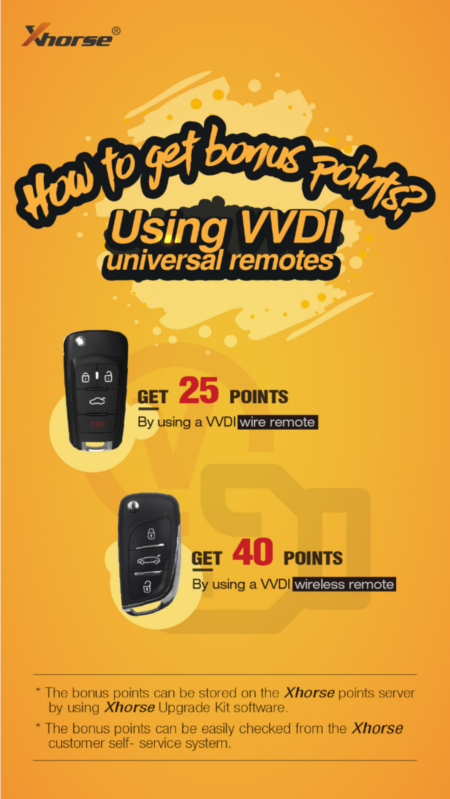 How much points does VVDI Remote function give you? How to check the Xhorse Points? 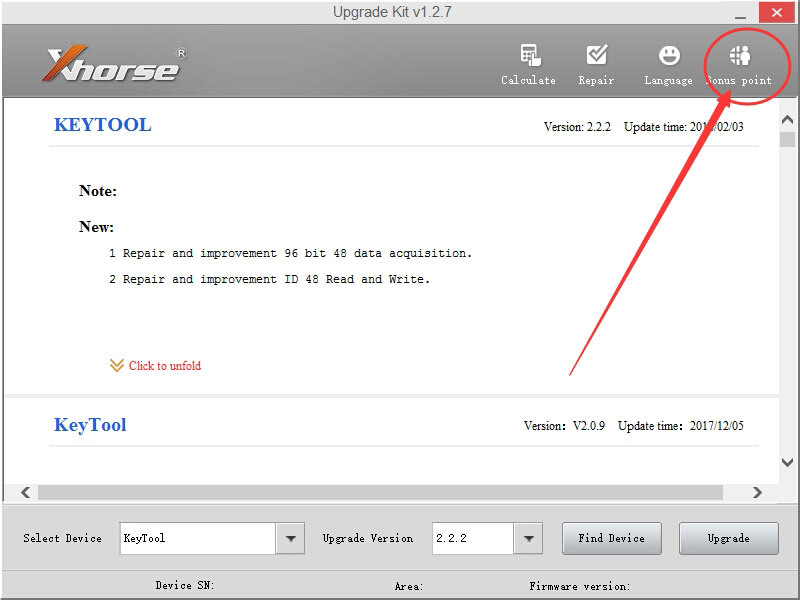 The bonus points can be stored on the Xhorse points server by using Xhorse Upgrade Kit software. The bonus points can be easily checked from the Xhorse Customer self-service system . How to bind VVDI MB with VVDI key tool to exchange BGA token?